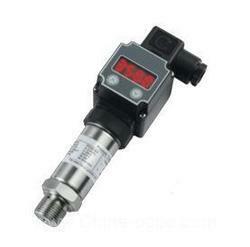 Pioneers in the industry, we offer digital pressure transmitter, abb ip converter, pressure regulator, miniature i/p & e/p transducer, pressure gauges and differential pressure gauge from India. Backed by the vast industry exposure, we are involved in offering a wide range of I / P Convertor in the market. These products are manufactured from best quality components and modern technology under the direction of our domain experts. Additionally, these have conduit, terminal block or DIN 43650 connections and multiple mounting options. Compact Size: Great for high density mounting. Easy Wiring: Conduit, terminal block or DIN 43650 connections. Multiple Mounting Options: Wall, panel, DIN rail, pipe or manifold mounted. 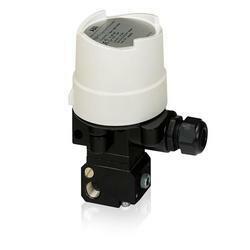 Being a quality centric enterprise of this domain, we are affianced in offering Pressure Regulator. This regulator is designed and developed using finest quality raw material and components by highly qualified and experienced technicians at our vast infrastructure unit. Client can purchase this from us at industry leading price. The Type 550X is an electronic pressure regulator that converts a variable signal (current or voltage) to a proportional pneumatic output. 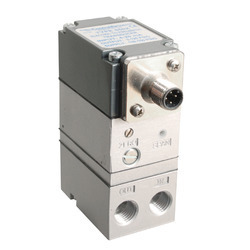 Its compact housing, accessible ports and easy adjustments provide an ideal answer to applications that are space-constrained.This instrument provides precision air pressure regulation to actuators, valves, positioners and other final control elements. An integral volume booster provides high flow capacity, increasing control speed in critical applications. 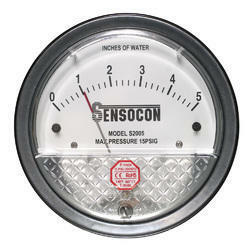 Our organization is providing a broad assortment of Pressure Gauges to our clients. Manufactured using best quality material under the direction of experts, these products has a stainless steel case. 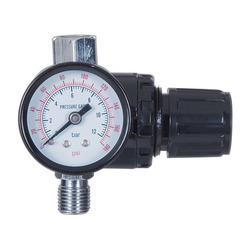 In addition to this, in this gauge, the liquid fill provides both lubrication and shock protection for a long, trouble-free service life. 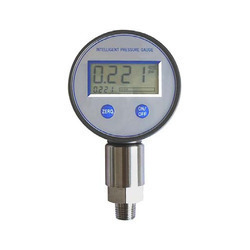 Differential Pressure Gauge are used to measure pressure difference from two different ports and indicate the pressure difference on the dial. 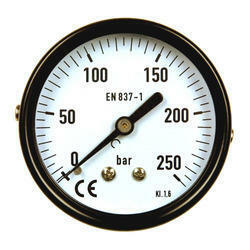 The case and housing of the gauge is made from Stainless Steel and hence it is able to withstand corrosive environment. They can withstand max static pressures from 25 bar upto 100 bar (optional). Pressure Ranges from 40m bar upto 25 bar. 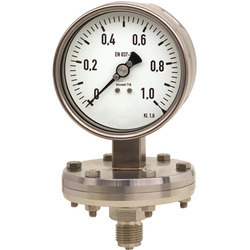 Diaphra gm pressure gauges are low-cost alternative to the conventional system of a separate chemical seal and pressure gauges. Suitable for corrosive, viscous and S.S. crystallising media. Diaphragm pressure gauges reduced sensitivity to shock and vibration and reduced temperature effects. 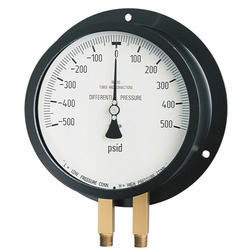 We are offering a vast array of Diaphragm Pressure Gauges. 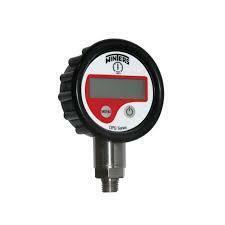 This product is the low-cost alternative to the conventional system of a separate chemical seal and pressure gauges. Also, these are suitable for corrosive, viscous and S.S. crystallizing media. Moreover, these gauges reduced sensitivity to shock and vibration and reduced temperature effects.